Crane trucks, tail-lift vehicles, flat-top and tautliner semi-trailers, 8 and 12 tonne flat-top and tautliner rigids. DG-licensed vehicles with highly trained, diligent, safety-conscious drivers. 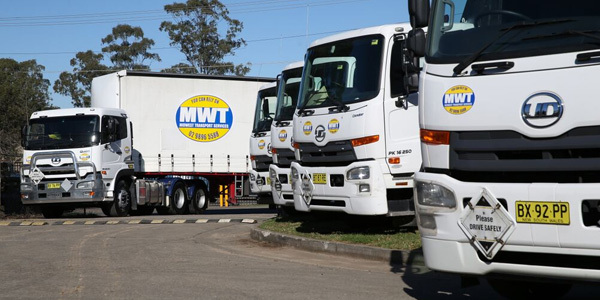 Mid West Transport Services provides dedicated taxi truck services throughout greater Sydney, extending with bulk loads to country NSW. Our fleet is diverse and flexible to suit your needs. Each of our diligent drivers is trained and certified in all aspects of crane truck operation, and the carriage of dangerous goods and over-dimensional loads. Mid West Transport Services was established in 2001 with just one truck for carrying general freight. 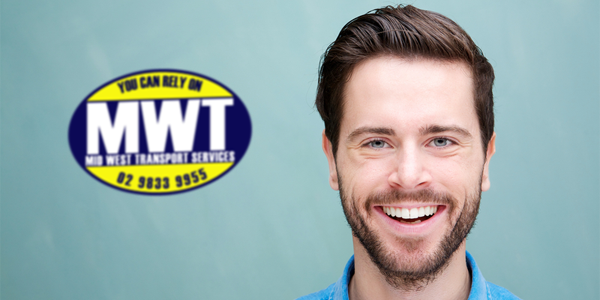 From small beginnings our company has greatly increased in size and depth of experience to offer our customers a wide range of specialised taxi truck services. We deliver our customers with fast, reliable, and complete fleet management and taxi truck services, based in Sydney. 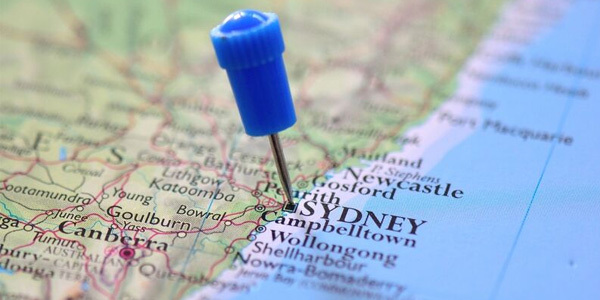 We operate vehicles all around the greater Sydney area, extending with bulk loads to Wollongong, Newcastle, and NSW country areas. We have a large fleet of late-model crane trucks, tail-lift vehicles, flat-top and tautliner semi-trailers, 8 and 12 tonne flat-top and tautliner rigids. All vehicles are licensed for carrying dangerous goods and operated by our highly trained and safety-conscious drivers. 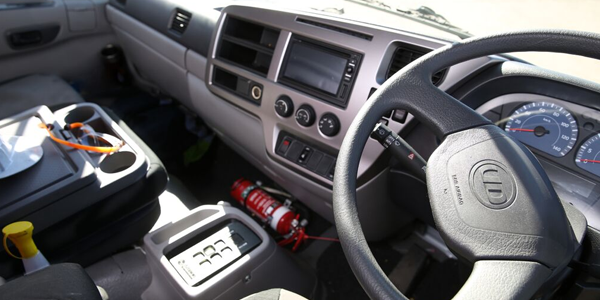 Our vehicles are fitted with latest technology including GPS tracking devices. 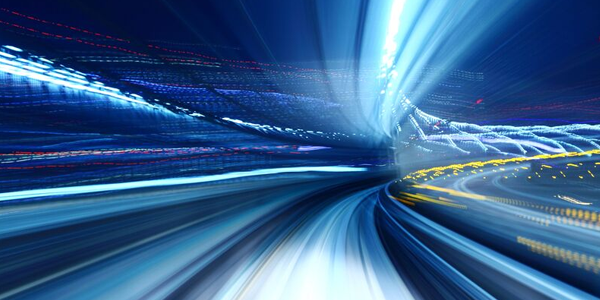 Our fleet maintenance and operations management are handled efficiently by our fully-integrated transport management system, with our new online customer portal coming soon. 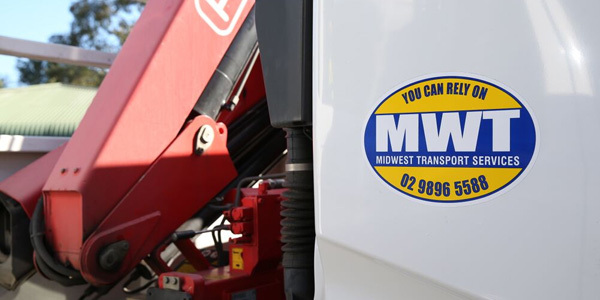 Many professional drivers have chosen to build long-term careers at Mid West Transport Services. Staff turnover is very low due to the high levels of job satisfaction within our team, however we are continuously expanding our fleet and services. We welcome enquiries from new customers and we’re happy to discuss any prospective requirements with you – just call us! Alternatively, complete and submit our easy online quote form for a prompt estimate on any taxi truck job or fleet solution you might need.